PAULDING COUNTY, Ga. -- The Paulding County Sheriff's Office needs the public's help in identifying a pair of fraud suspects. The two men are accused of breaking into several cars on McPherson Church Road on Apr. 27. They stole credit cards from at least one of the cars. Sheriff's Cpl. Ashley Henson said the suspects then used the stolen cards at a QuikTrip in the 490 block of Nathan Dean Boulevard, near the Dallas Commons shopping center. Surveillance cameras inside the QuikTrip recorded images of the suspects. One is a white man in his early 20's with dark hair and glasses. The second is a white man in his early 20's with dark hair and a full beard. Anyone with information in this case is encouraged to call the Paulding County Sheriff's Office at 770-443-3015. HIRAM, Ga. -- Friends and family have scheduled a candlelight vigil for the woman killed in a Thursday night car versus pedestrian accident involving a Paulding County deputy. The group is planning the memorial for Ashley Donaldson, 24, on Saturday night at 7 p.m. The event is being held at the scene of the accident that claimed her life. Officials with the Paulding County Sheriff's Office confirmed that the accident happened at about 9:50 p.m. on southbound Hiram-Douglasville Highway near Seaboard Street. According to a statement from the department, the deputy was heading down the highway when the patrol vehicle struck a pedestrian who was crossing Hiram-Douglasville Highway close to the bridge in the area of Seaboard Street. The statement said that the deputy was on the way to a low priority call and was traveling at normal speeds according to witnesses. PAULDING COUNTY, Ga. -- Two sly thieves are accused of loading a filing cabinet box with stolen iPads to sneak them out of a Paulding County Walmart. The theft happened Apr. 10 at the store in the 3600 block of Marietta Highway. The suspects struck at 4:30 in the morning, when no one was working in the electronics section. Paulding County Sheriff's Cpl. Ashley Henson said the suspects began by taking a two-drawer filing cabinet from the office supply section. They then broke into a locked cabinet full of iPads and hid 39 of the electronics in the filing cabinet's box. The suspects bought the filing cabinet, which allowed them to take the iPads out of the store without getting caught, Henson said. Walmart officials did not realize the theft had occurred until later. Henson said similar incidents have been reported at Target and Walmart stores across metro Atlanta. PAULDING COUNTY, Ga. -- The Paulding County School District will hold a hiring fair for new teachers this week. The event will be Thursday, Apr. 23 from 5 p.m. to 7:30 p.m. in the gymnasium at East Paulding High School. The school is located at 3320 East Paulding Drive in Dallas. The fair will give applicants an opportunity to meet face-to-face with school administrators. A district spokesperson said teachers are needed in all areas of certification. The school district is Paulding County's largest employer and serves more than 28,500 students. DALLAS, Ga. (WXIA) -- A woman was killed Friday afternoon after being struck by a car driven by an elderly Marietta woman outside the Paulding County Courthouse. 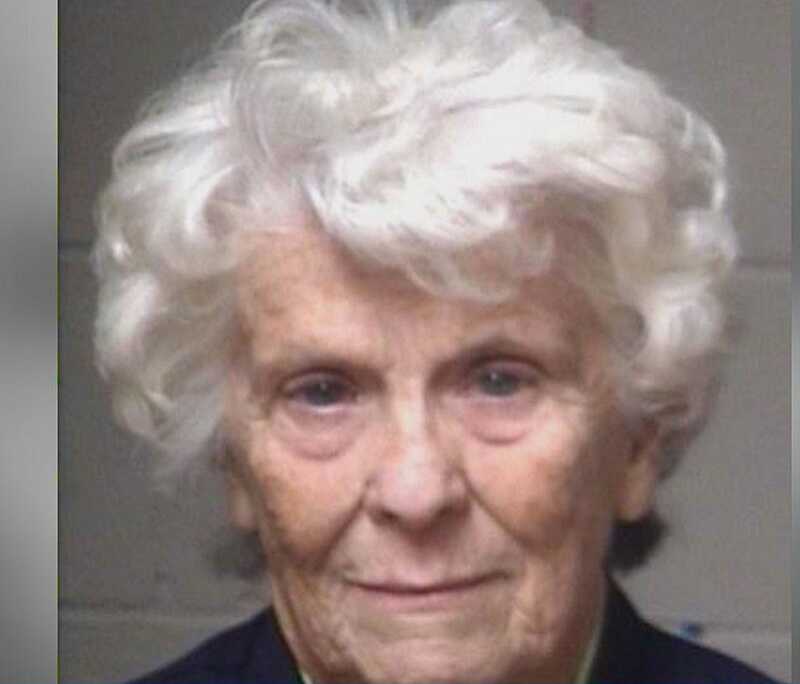 The Paulding County Sheriff's Office says they received a 911 call at about 12:45 p.m.
Investigators said that Marlene Wilbur, 81, hit her gas instead of her brakes, which sent her car careening out of control and onto a walkway between the Courthouse and the Annex Building, breaking windows as she went, and smashing into the five pedestrians.